Choose from thousands of different Easter eggs! Easter eggs are given as presents every Easter all over the world and symbolize Spring and new life. You often get a small yellow baby chicken toy or character on the egg packaging as well. Most Easter eggs are chocolate, some with candy coatings and other sweets or chocolates inside. You can get so many different types of Easter eggs, and you will find that most department stores, supermarkets, and newsagents will sell them. What kind of eggs can you expect to find in the shops? 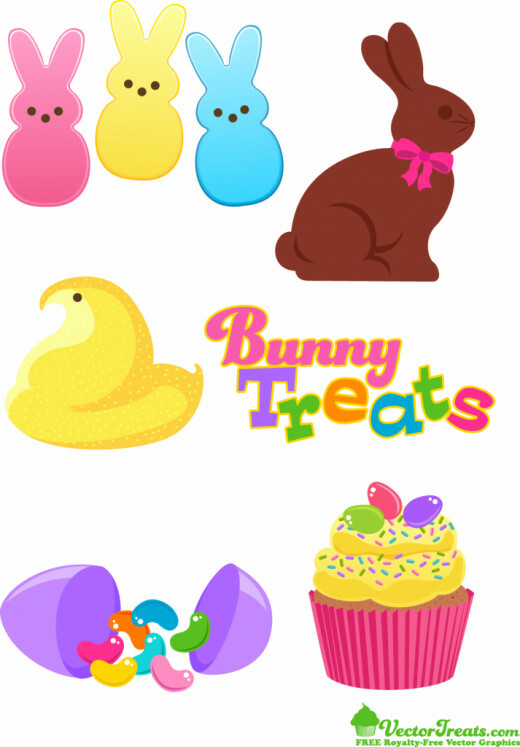 You will also find specialist and toy character themes and designs when looking for Easter eggs to buy. You can get ones suited to your girlfriend or boyfriend, your kids, relations, and friends. For example there are different Easter themes and boxes from different chocolate brands like Cadburys, Lindt, Ferrero Rocher, Disney Princess, Micky Mouse and so on. What do you need for your Easter Basket? Mix the colored pieces of shredded paper. 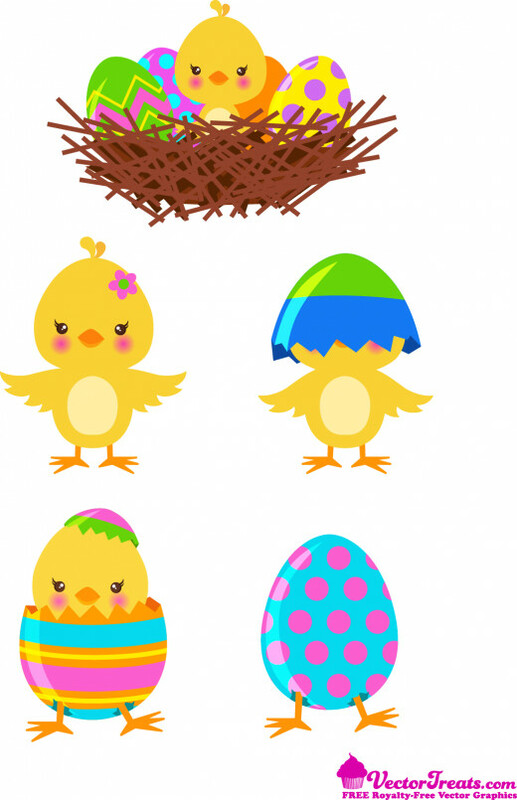 Place the large egg in the center and the bunny and baby chick on either side. Surround with mini chocolate Easter eggs in different colors. Cover with transparent cover and add a red or yellow bow and ribbon to the basket. The Easter tradition of an Easter Bunny Rabbit comes from an old story about Spring and the change of season to the summer. The baby rabbit symbolizes new life just like with the duckling. That's why you'll find so many chocolate eggs in the shapes of bunnies. The baby ducks and rabbits come with the change from Spring to Summer, with the flowers and new leaves on the trees. One of the stories says how the bunny was sitting in a field in Spring and one of the sun rays caught him. As a result he became the Golden bunny and brought wealth to the farmers changing their dying crops to fresh new healthy ones. The Golden bunny is supposed to bring luck and money to anyone who sees him and has become a magical character over time. Egg-ceptionally cute ideas for Easter gifts and basket fillers that will keep the kids entertained. Find the perfect present from the Easter Bunny. How to make Easter eggs at home with the kids. How to decorate the table for Easter and what to do to make it fun and family friendly. Men should have every right to enjoy Easter just as much as women, yet many Easter products just aren't manly enough. Check out some suggestions so you can make the perfect manly Easter basket. Carrying on the tradtion of dying Easter Eggs Easter this year is on Sunday, April 24, 2011. Some Easter traditions in the US must be kept and the family must participate every year to make lifetime memories. The Easter tradition I remember most is.. Giving a homemade easter egg as a gift is a great way to show someone how much you care about them. Use this simple step-by-step guide to make your own Easter eggs with four different fillings. Use the flavours described here or make up your own. Do you want to color your Easter Eggs naturally this year instead of using commercial food dyes for your shells? You'll probably have some ingredients around the house that will work to color eggs! Save money making Easter Eggs this year by skipping the kits and making your own dyes and egg decor at home. What's Your Favorite Easter Egg Filling? These free vintage Easter greeting cards feature fancy Easter eggs in all their glory. You don't even have to get out the dye kit and color the eggs; just download the cards and print. 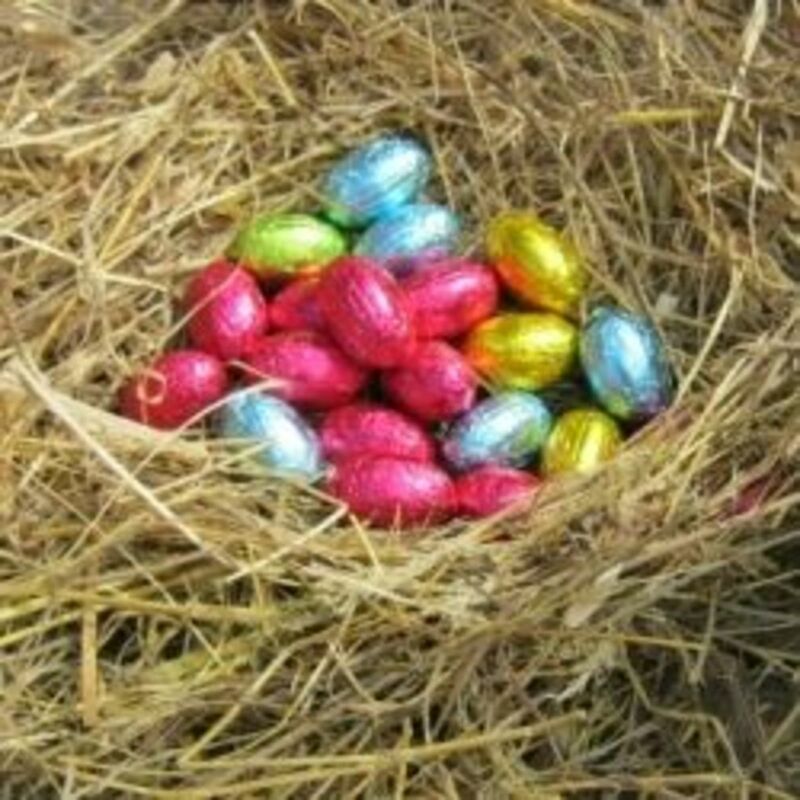 Join our intrepid Hub Nuggets team as they search for Easter (Hub Nuggets) treasure among bold, new writers on Hub Pages. How to organise an Easter egg hunt for kids. Ideas for rhyming clues. How to avoid disasters and encourage sharing. Children love Easter egg hunts. Can We Celebrate A More Eco-Easter? 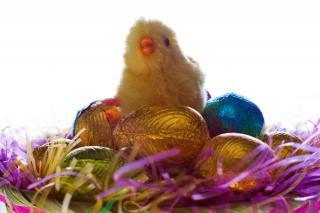 Many families can feel pressured into showering children with chocolate eggs and gifts at Easter. Just as at Christmas, kids get fed advertising messages months in advance, plugging this particular giant shiny egg or that specific brand of chocolate. History and symbolism of Easter eggs and imaged of Ukrainian eggs. 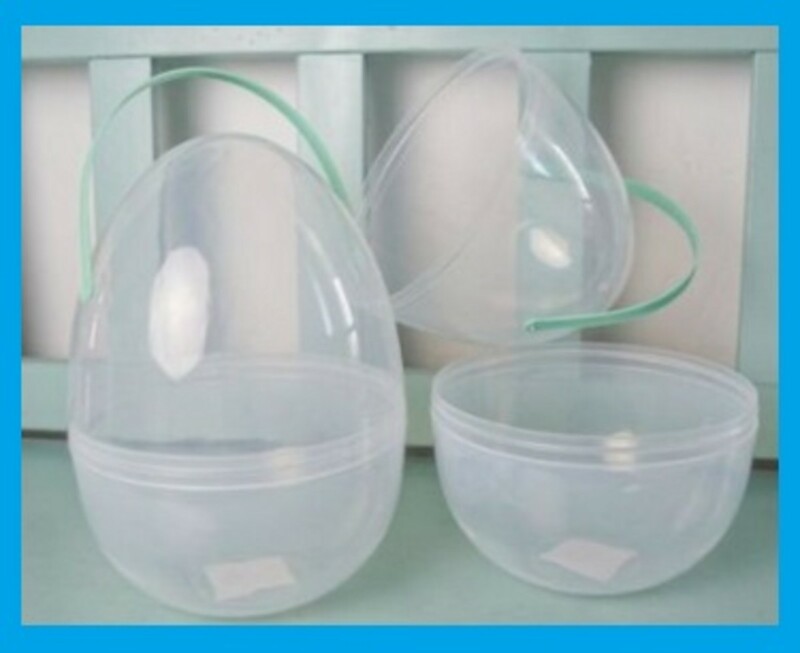 I used to make my own Easter eggs when the children were small, from moulds which I then filled with mini-eggs, decorated with ribbon and set in some tissue paper in a small basket. I made them with dark, milk and white chocolate. Now my younger daughter has taken over the tradition and does them really well. 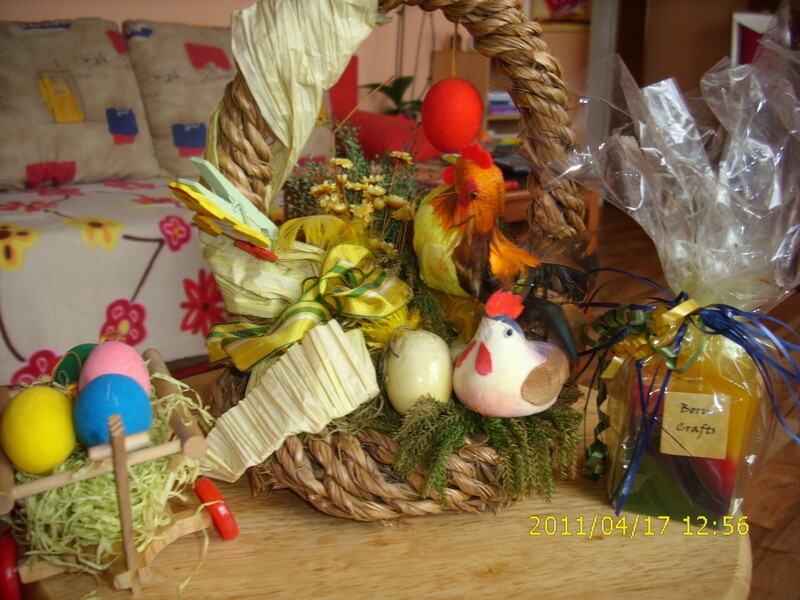 An Easter basket looks lovely as one can combine lots of different things.